As we've discussed in the past, the current automotive market is just flooded with SUVs. With so many to choose from, we can understand how it can get confusing. The first thing you need to do is ask yourself what you'll be using your SUV for. If you live in a heavy traffic area as we do at Southern California Ford Dealers, fuel economy is critical. When it comes to reducing gas usage and offering outstanding performance, the 2019 Ford Edge really shines. If you want to take a step up, you can also add an array of available hi-tech safety and navigation systems including Adaptive Cruise Control With Lane Centering and Evasive Steering Assist. 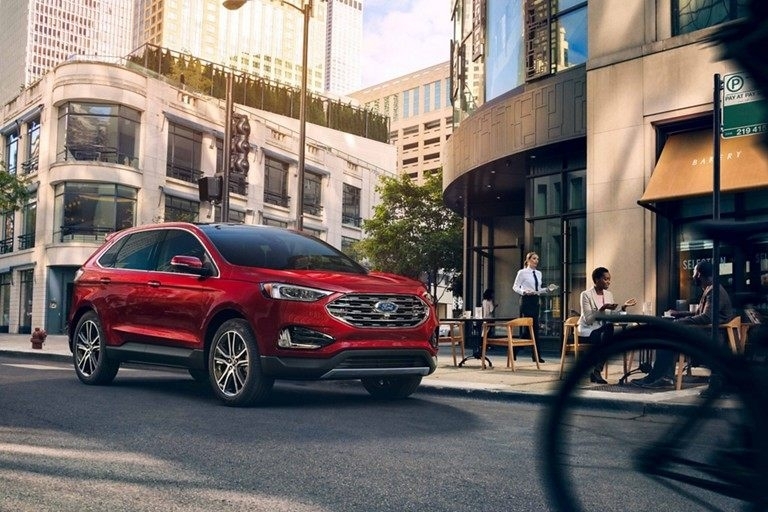 While the 2019 Ford Edge is packed with technology, Southern California Ford Dealers wants you to know that it is also a stylish and luxurious SUV. Available in up to nine dazzling exterior colors, this soon-to-be-available SUV, will also include body-color front fascia and side cladding with chrome inserts, an available wireless charging pad, and a 12-speaker B&O PLAY Premium Audio System by Harmon. Our participating dealers should have the 2019 Ford Edge in stock sometime this fall. 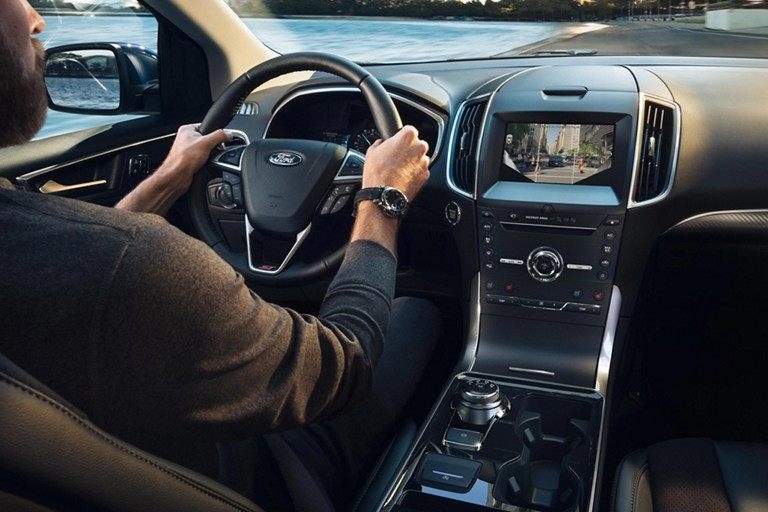 Until they arrive, you should find your local Southern California Ford Dealers and schedule a test-drive today. Make sure to check back often or contact us for even more details on this groundbreaking and fuel-efficient Ford SUV!